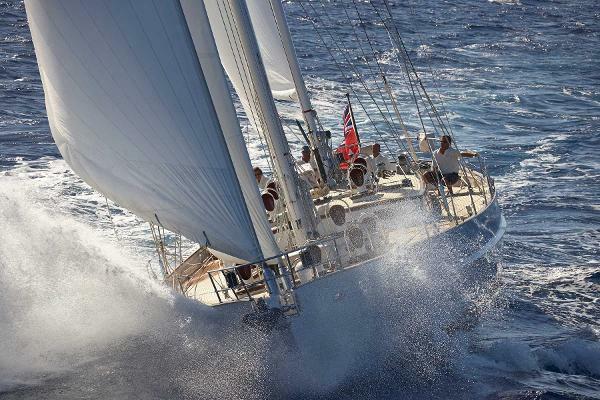 FOFTEIN STAR is an elegant 84ft ketch, built in 1989 by Royal Huisman. 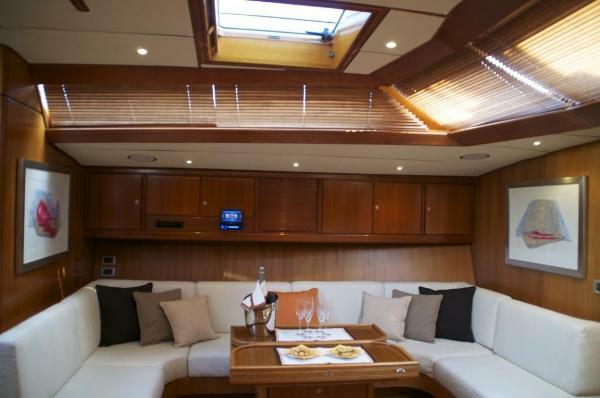 Her first and actual owner is an experienced offshore yachtsman with a passion for diving and filming marine life worldwide, particularly whales. 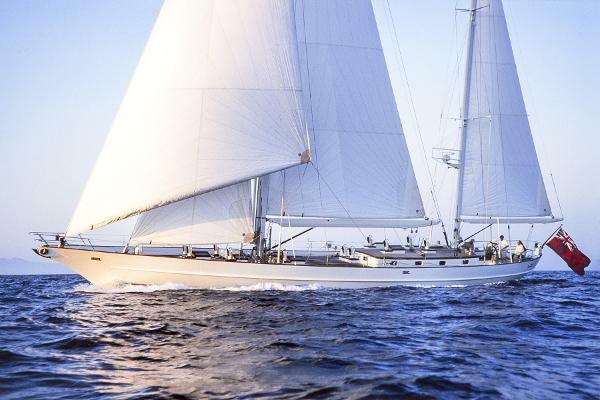 Designed by Henry Scheel, FOFTEIN STAR is a classic sailing yacht with a beautiful sheer line, clipper-bow, elliptical stern and moderate draft. 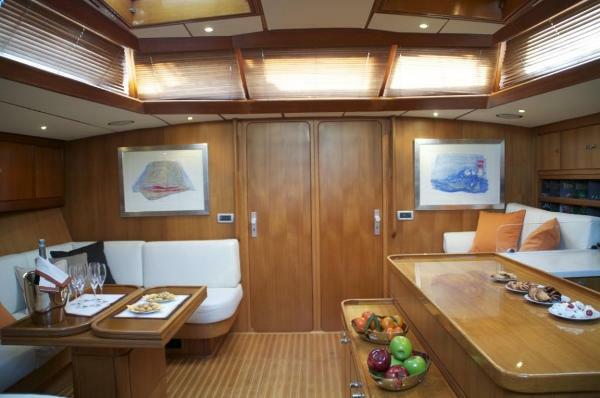 Her entire conception is based upon the owners desire for comfort and amenity below, as well as safety and seaworthiness. 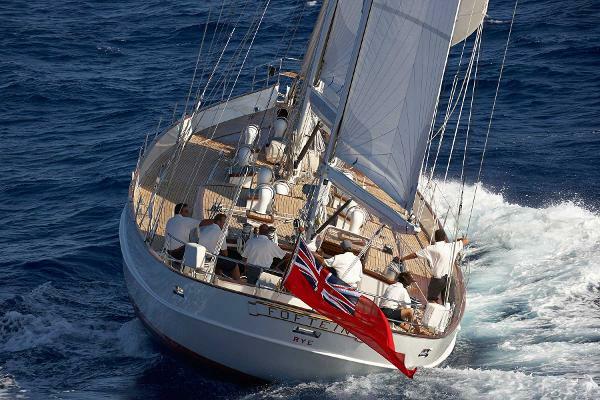 FOFTEIN STAR has undergone a thorough refit in 2006 at Royal Huisman. Her technical and cosmetical condition is as new. 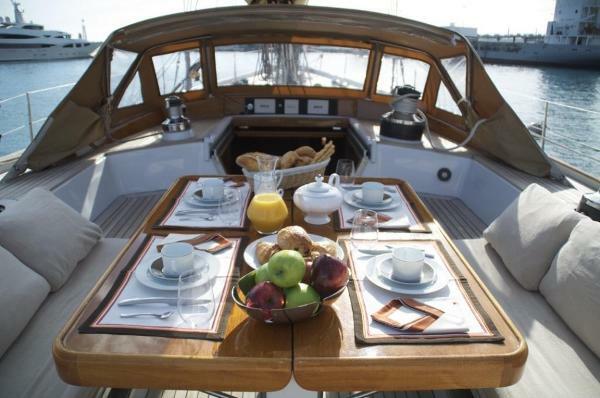 She’s a true connoisseur yacht.